SONANCE SONARRAY SR1 is a revolutionary new system which brings extremely high quality, distributed audio to your outdoor area. It brings a whole new level of atmosphere and ambiance to outdoor entertaining. 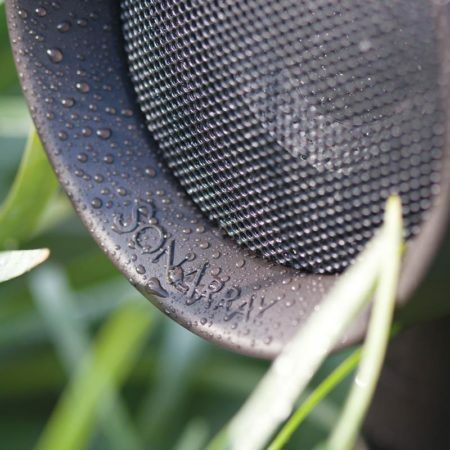 Why choose SONARRAY Outdoor Speakers? 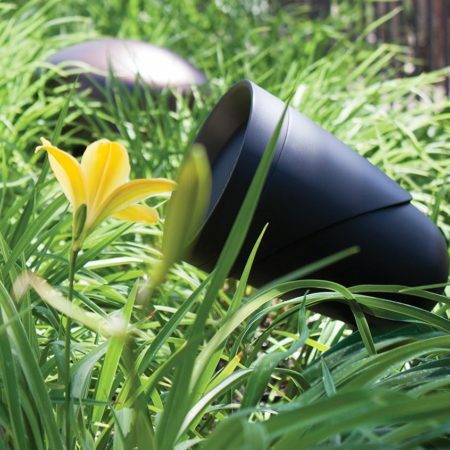 Amazing sounding outdoor audio system for areas up to 185 sq. m.
Bundled solution featuring 8 satellite speakers and 1 buried subwoofer, provides an even volume . Low impedence system can be powered off a standard 2-channel power amplifier or AV receiver. The SONARRAY SR1 system is a complete outdoor audio system that delivers amazing sound and perfectly-even volume levels for an outdoor area. 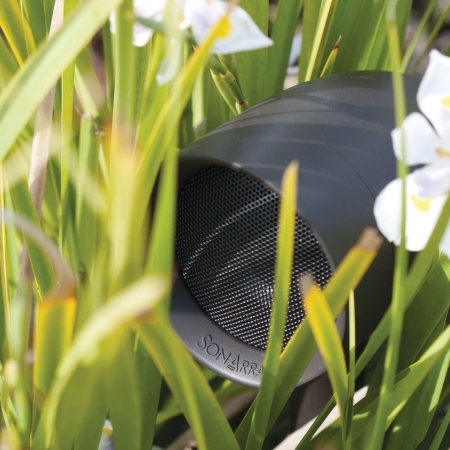 The SONARRAY outdoor speakers system fully immerses outdoor spaces in perfectly balanced sound by strategically placing eight satellite speakers and a buried subwoofer around the perimeter while being hidden among the landscape. 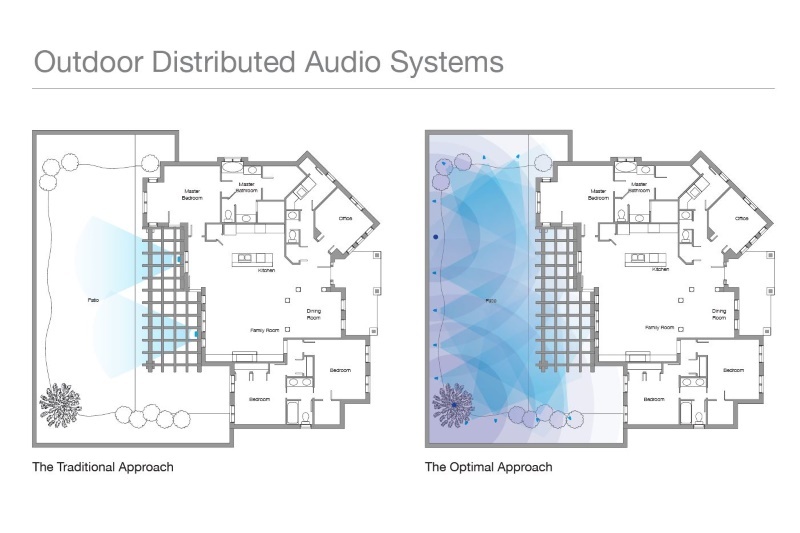 This optimised system approach results in breathtaking performance and a perfect blanket of audio that won’t disturb the neighbours. Paired with a Sonance DSP amplifier, the SR1 system is tailored to adapt to any space’s hardscape or landscape. This ensures the SR1 sytem delivers unparalleled audiophile performance. In gardens and patios, the SR1’s system of satellites and subwoofer creates crystal clear audio emanating from everywhere, and raises the bar on affordable high quality outdoor audio.